Legends of Tomorrow, the strange time-hopping step-child of The CW’s Arrow-verse, returns tonight for the second half of season 4. Such a joyous moment requires an equally joyous image, and the Legends more than delivered the goods by diving into the Beeboverse. Gaze upon this wonderful poster that replaces the entire cast with the series’ low-key MVP, Beebo the child’s toy/War God/demon-killing machine. 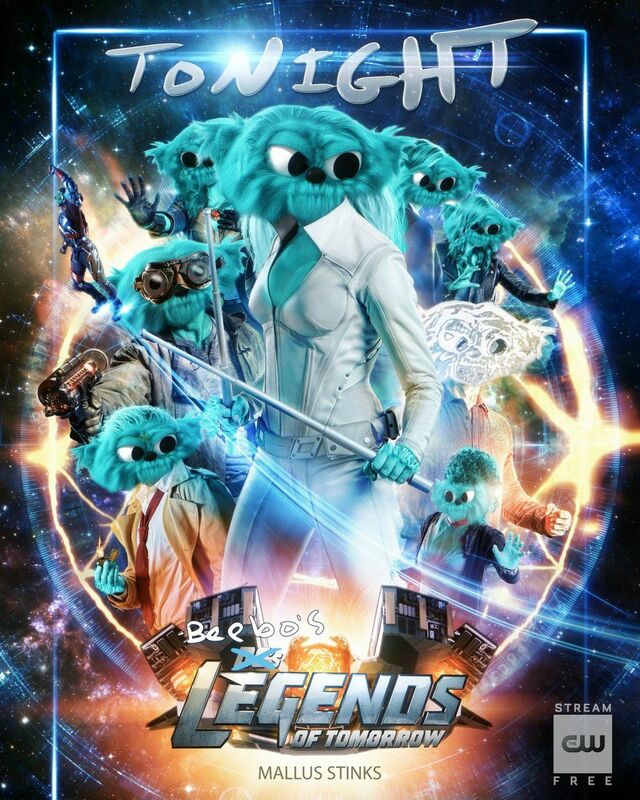 The bug-eyed furry blue doll has been a part of the show since season 3, episode 9, “Beebo the God of War”, but truly became a Legends, uh, legend in the season 3 finale showdown between a giant Beebo and the demon Mallus (John Noble). 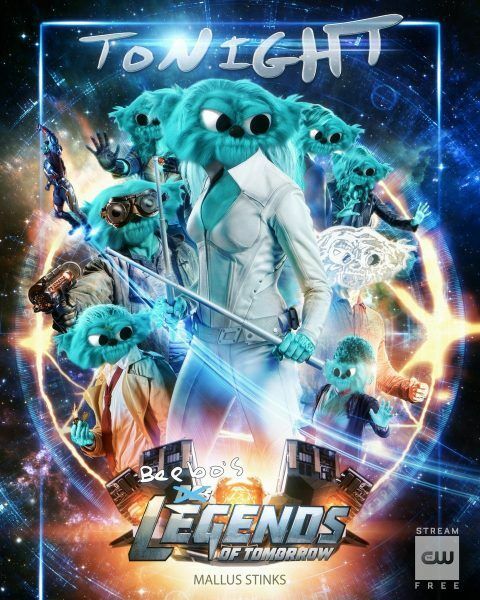 Is the poster a hint of more Beebo to come or simply a lighthearted April Fool’s gag? It genuinely does not matter to me. It’s glorious. Look at that attention to detail. The tiny Atom Beebo in the background slays me. Check out the poster below. 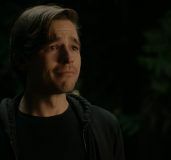 Legends of Tomorrow—which also starts Caity Lotz, Brandon Routh, Dominic Purcell, Tala Ashe, and Nick Zano—returns for the second half of season 4 on April 1.